According to reports 2016 will be the final year of the long running sponsor partnership between Sky and governing body of cycling British Cycling. Sky has sponsored British Cycling for eight years, overseeing the sport grow exponentially. 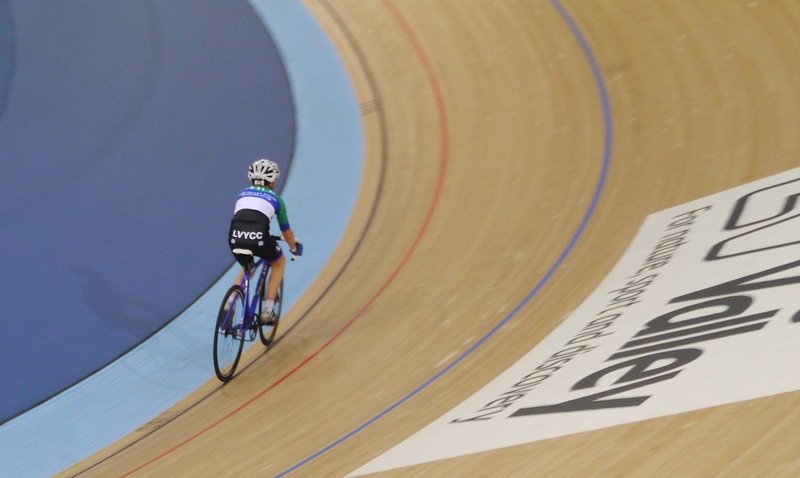 The landmark partnership began in 2008 following the Beijing Olympics, which saw eight gold medals for cycling. The deal between the two was renewed four years later just before London 2012, where Team GB went on to win eight gold medals once more. No formal reason has been given for the end of the partnership, and it raises questions as to why Sky would allow this to happen just as cycling’s popularity is at an all-time high. One reason could be that it may be virtually unattainable to continue the level of success achieved in recent years. the most important thing before a race is the warm up a good warm up is about 20 min long here is mine. you need to be sweating to know you are having a good warm up . I have had a mixed start to this year with a couple of good finishes but i haven’t seen the form of previous years. I felt like my form was working out well for the first race on the National Series at Hetton le hole with hot competition from all over the UK it was always going to be tuff race. The weather played its part with the wind breaking up race. 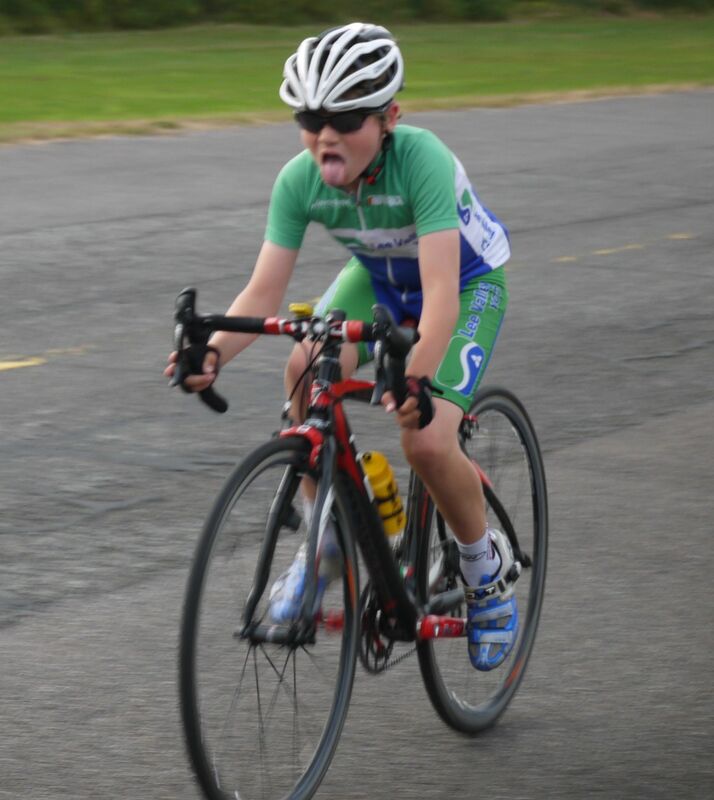 On lap two I suffered a mechanical with my gears not working i missed the attack and went backwards through the field. I rode to the end with great disappointment. 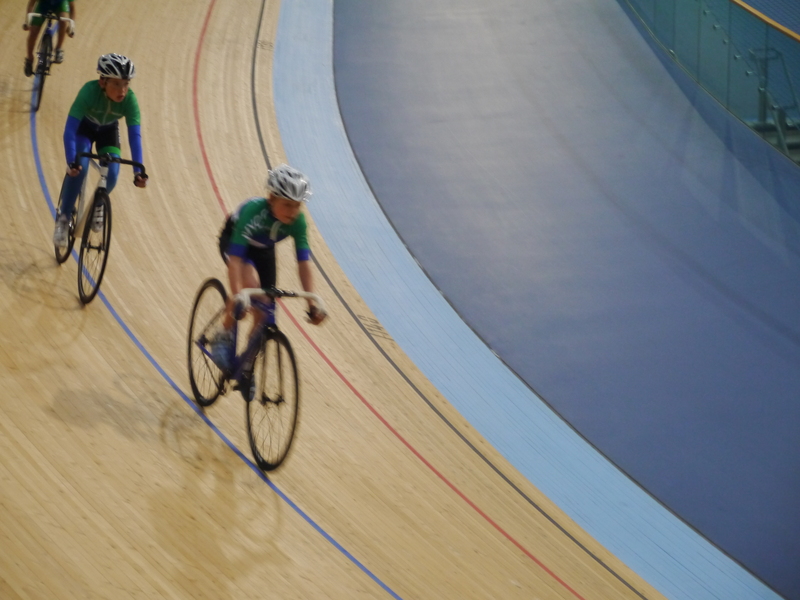 The long awaited evening had come, and our club were able to use the velodrome for the 1st time. Twenty nine of my club mates and myself along with six coaches and the support crew lead by Justine finally made it into the track centre we had a safely brief and were put into our groups. 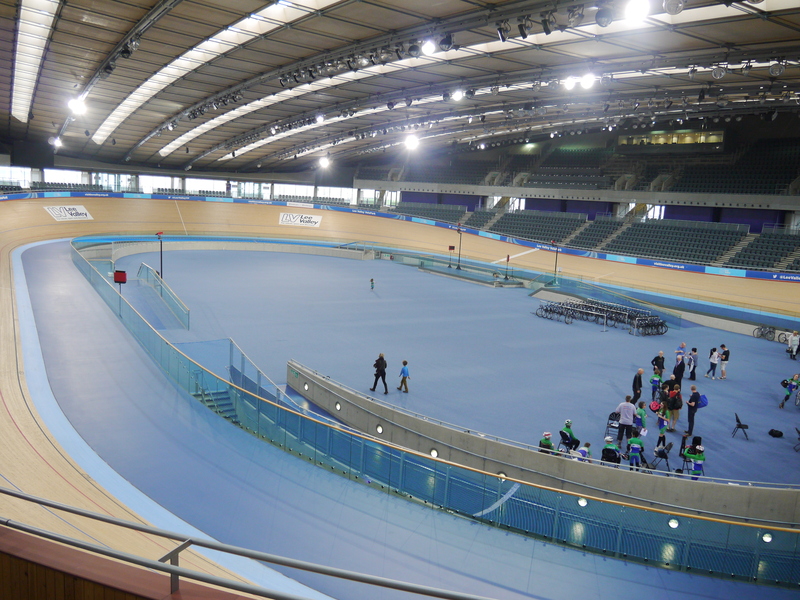 The place is very empty when there are no events going on and really big..
We got onto the track which was very exciting, seeing that team GB had won so many golds and broke records.. Bit like your local rugby team turing up to play at Twickenham very surreal. We took it easy on our first session but we did manage to get to the top of the track and its a long way down for sure. I enjoyed my season this year, really tuff step moving from the under 10s to the under 12s. Highlights were traveling to Assen in Holland for the youth euro tour finishing in the middle of the group I was more than happy for my first year. Picking up third overall at MSG. 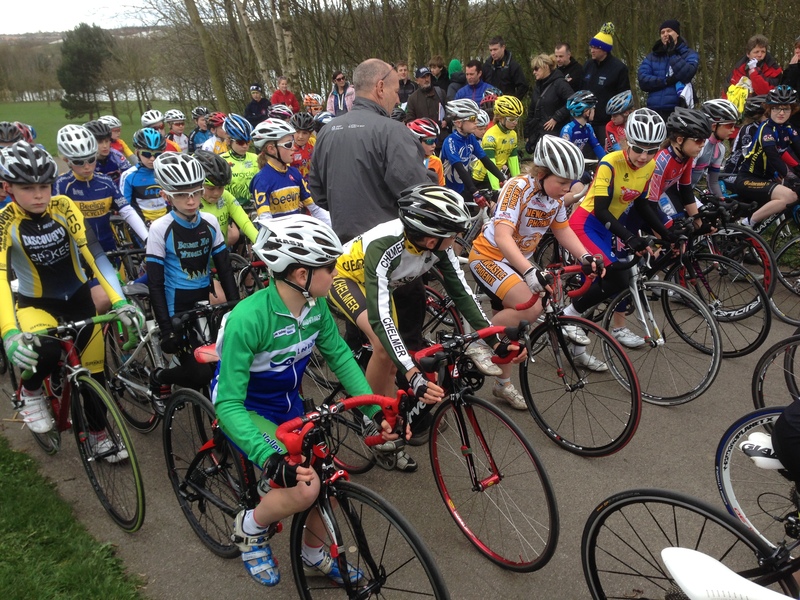 You can see some of the BC events which I raced at this link. As the season got busy i wasn’t able to up date my blog as much. I have met some really good friends in cycling and hope to see you all next season.